Want to direct your own "art flick"? The Verzio D500 HD is a 5-megapixel video camera that packs a punch. It features a 3-inch TFT display, 8x digital zooming, 32MB internal flash memory, and a 5-megapixel CMOS image sensor. It also supports high capacity SD cards, LED flash, USB 2.0, among other nifty features. But the best part? 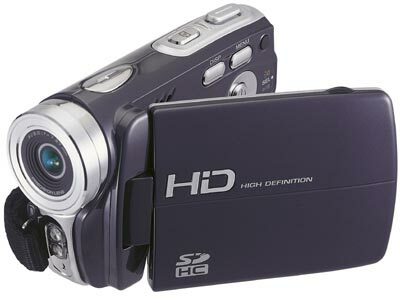 You can produce high-definition video using a camera with an SRP of only P10,500!